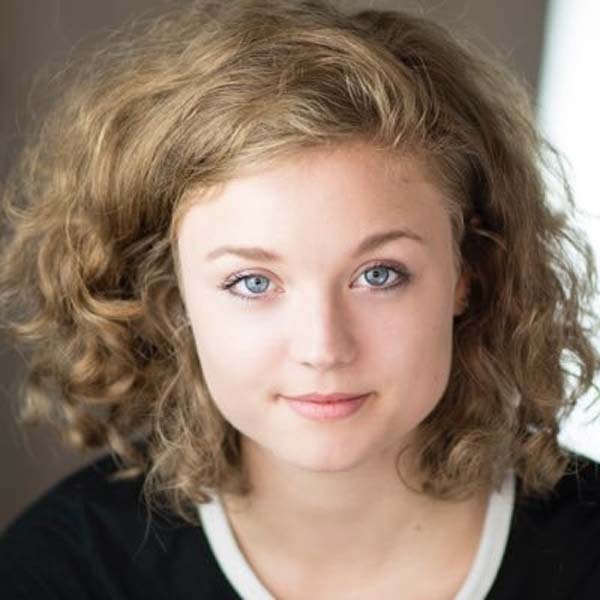 Originally from Swindon, Bella began acting at the age of eleven and attended The Sylvia Young Theatre School, through which she landed roles including Keeley Gibson in Billy Elliot (Victoria Palace Theatre) and Scarlet Junior Hotel Babylon (BBC One). Upon graduation she continued to work professionally in addition to auditioning for drama school. In July 2015 Bella graduated from The London School of Musical Theatre with a diploma in Musical Theatre. A strong actress and mezzo-soprano with a confident belt, Bella is also accomplished in many styles of dance including tap, jazz and ballet. Despite her Musical Theatre training she has a very keen interest in Shakespeare and acting for camera. This year Bella entered the world of stand up comedy and can regularly be found gigging on the London comedy circuit.